We are Craft Beer enthusiasts who believe that South Jersey does not get the recognition that it’s vibrant beer scene deserves so we decided to create a website that promotes South Jersey’s Beer Scene. 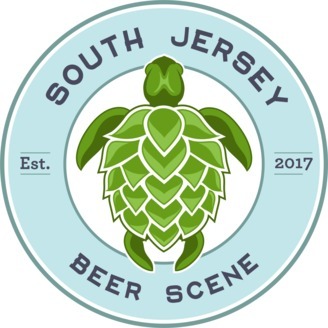 We bring you news, events, profiles of beer businesses and breweries, interviews, and discussion of the South Jersey Beer Scene all on one site. Visit us at SJBeerscene.com Join our Patreon! 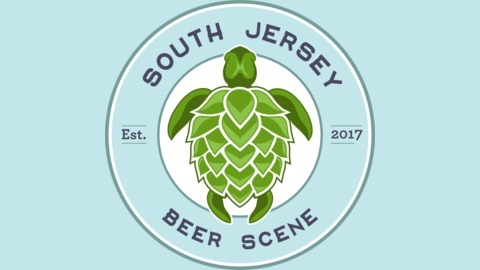 www.patreon.com/southjerseybeerscene.